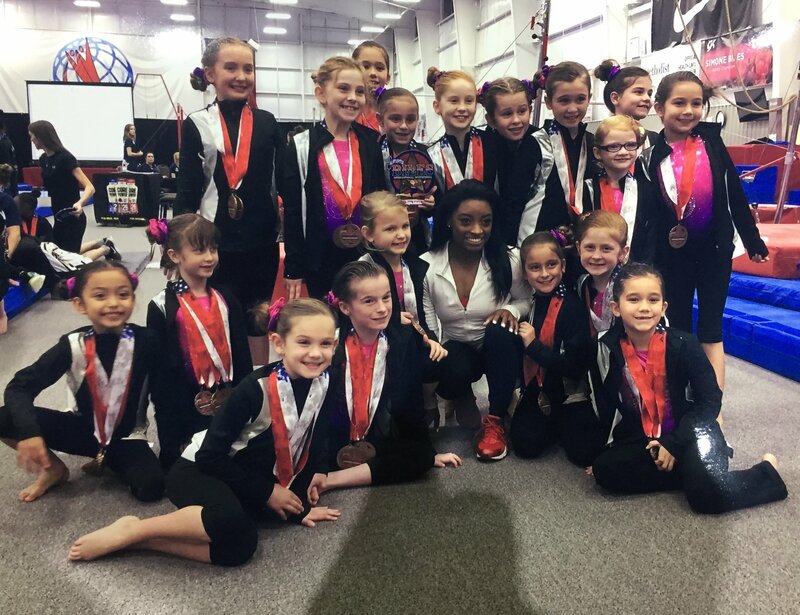 At Above The Bar Gymnastics Academy and Above the Bar Athletics, our business is developing fitness, confidence, and self-esteem of children through gymnastics sports to be the best they can be in whatever they pursue…to be champions in life! 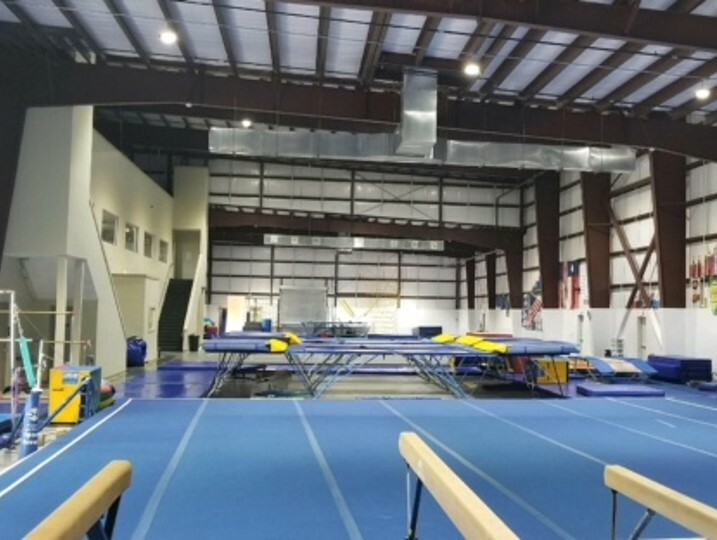 Above the Bar proudly serves League City and the surrounding communities with recreational gymnastics, tumbling, cheerleading preparation, trampoline, and Ninja sports classes. 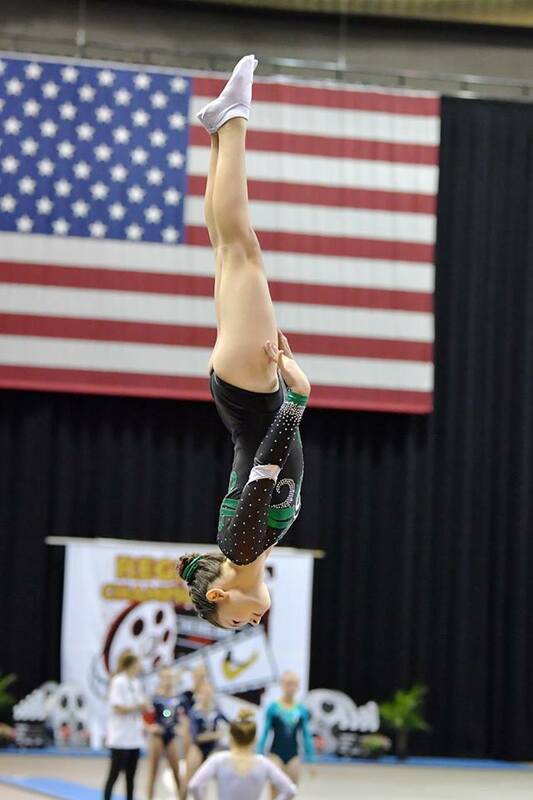 We also offer after-school gymnastics with pickup from local schools, summer camps, clinics, birthday parties and open gyms, Friday Night Fun parent’s night out, Ballet and Jazz dance classes, and competitive teams in Gymnastics, Trampoline & Tumbling, and All-Star Cheer. 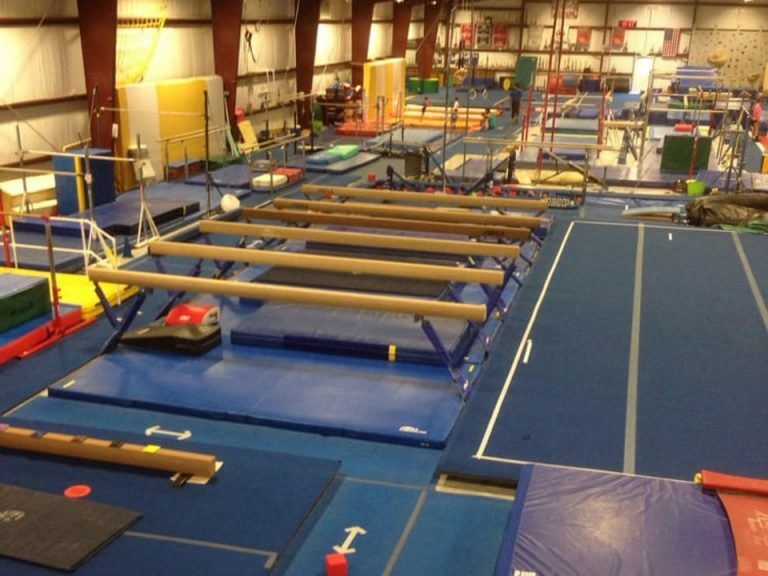 Check out our class schedules for our two convenient locations – Above the Bar Gymnastics Academy Class Schedule and Above the Bar Athletics Class Schedule – then contact us to schedule a FREE trial class! 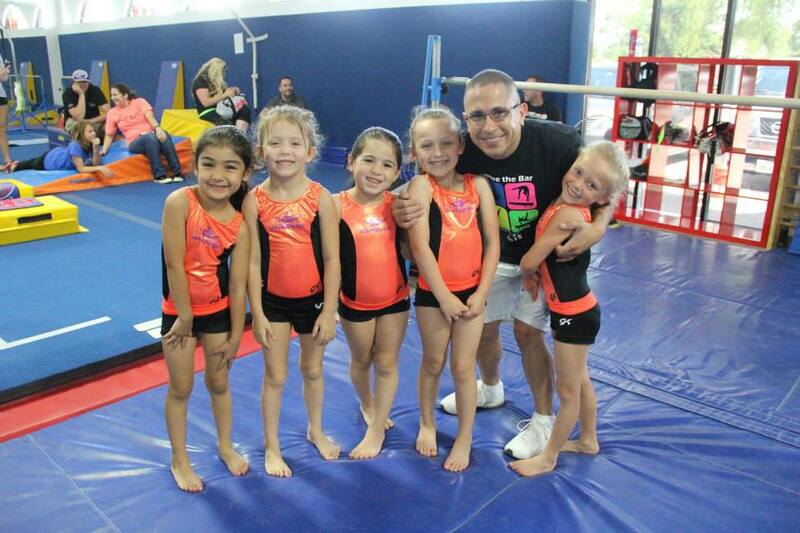 We also offer swim lessons with Aqua April, dry-land diving with Bay Area Stars Dive, and On Deck Indoor Batting Cages. Visit our two locations to see all that we have to offer! * Your child is automatically re-enrolled each month until you provide written notice of withdrawal by the 10th day of the last month of class. Refer to our Policies and Procedures and page for more information.